Pinterest is a great tool for marketing a business. 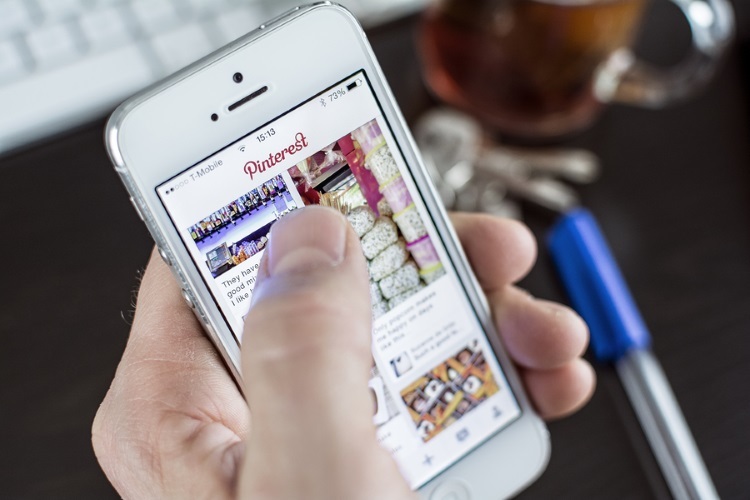 The typical social channels that companies tend to go down are Facebook and Twitter, but with over 70 million users and a platform to promote creative visual content, Pinterest should not be overlooked. According to Jason Costa, the product manager of Pinterest, the social platform currently has several hundred thousand businesses using the platform as part of their marketing efforts. If you are one of these companies, then the newly introduced analytics dashboard will be of great use to you for your audience insight. Previously, the Pinterest analytics tools offered a limited amount of resources, not offering any in-depth knowledge on specifics users. For example, there was no way of finding out the demographics of a user, or even which device that traffic came from, it just gave a general insight into web based traffic sent to their business page. This tool basically helps you to evaluate the overall reach of your page. Metrics such as number of views and impressions certain pins have made can be easily viewed using this tool. As well as this, the exact date range can be monitored by selecting the date dropdown box at the top of the page. This will come of use when tracking the performance of specific content you have released over a certain period of time. It isn’t just impressions you can analyse on this page, you can also closely evaluate the amount of re-pins, clicks and overall statistics for your company profile. For example, you can now see “best in search”, which is basically a list of your pins that rank highly in searches. As well as this, there is now a list of “power pins” which is a list of pins that have had the highest combined engagement levels. On the next stage of the new analytics tool, you can see information regarding who’s interacting with pins from your page. One great feature is the amount of specific demographic information now available on this page. Brands can break their followers down by country, language and gender. In an analytical sense, this allows brands to get a deeper understanding about who is interested in their content, making future pins easier to target. Still within the audience metrics section, is a second page named “Interests”. This page allows companies to monitor what other interests their audience have. As well as this, if you were to scroll down, you can also see which other boards they visit the most, as well as seeing which other brands your audience follows, which is great for competitor analysis. The final page in the new analytics tool concerns your own activity. Pinterest now provides much more in depth information regarding which pins are successful in activity, such as re-pins and clickthroughs, as well as providing advice on how to increase impressions, clicks and re-pins. The new “pin it button” feature also allows a brand to see how many times the “pin it button” was seen on your website. You can then see how many people clicked through from your site and created their own pin from your content. The ultimate goal for Pinterest is to help brands better understand their consumers, making activity on Pinterest more specifically targeted and relevant for its users. To get started on analysing your company’s page, visit analytics.pinterest.com.